Our Cookie Recipes section contains a variety of delectable cookie recipes. Cookies are liked by children and adult alike and are perfect for every occasion. Indian cookies are known for their delicious taste. Try our range of easy cookie recipes. The rich and creamy Norwegian butter cookies are a real delight. 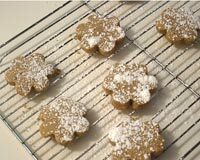 Learn how to make/prepare Norwegian Butter Cookies by following this easy recipe. 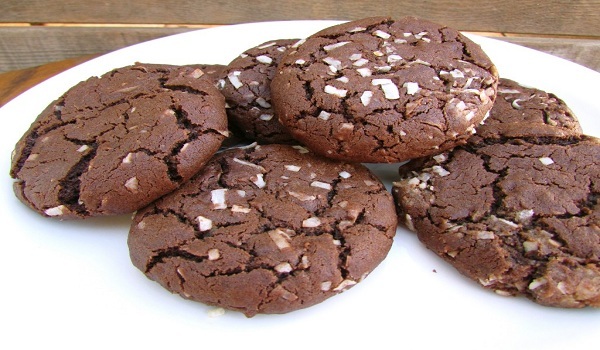 Chocolate Mint Cookies is a wonderful, doubly flavoured cookie. Learn how to make/prepare Chocolate Mint Cookies by following this easy recipe. 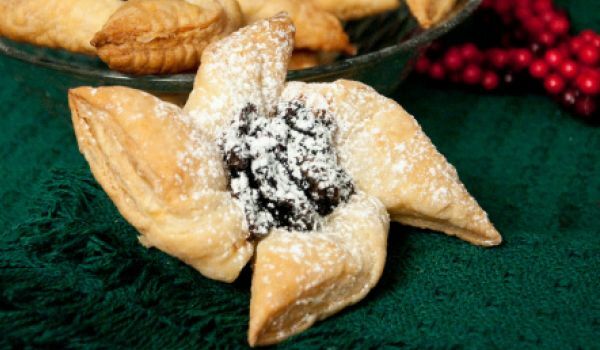 Prune Danish is a very popular recipe. 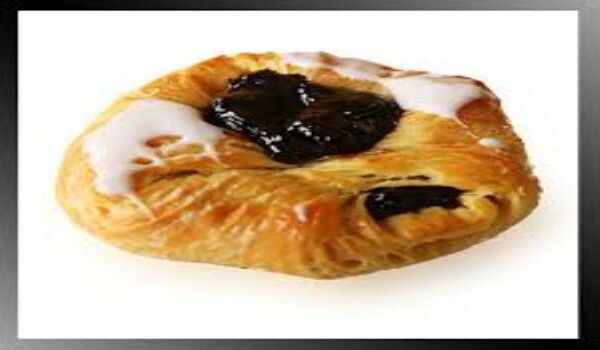 Learn how to make/prepare Prune Danish by following this easy recipe. Mexican Sugar Cookies is a very popular recipe. Learn how to make/prepare Mexican Sugar Cookies by following this easy recipe. Soft Oatmeal Cookies are highly nutritious. 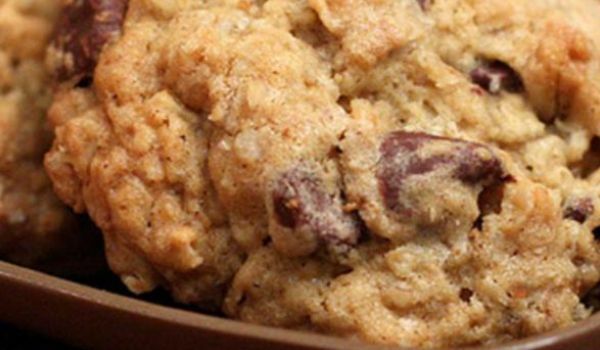 Learn how to make/prepare Soft Oatmeal Cookies by following this easy recipe. Cocoa Cookies are a favorite among the chocolate lovers around the world. Learn how to make/prepare Cocoa Cookies by following this easy recipe. Sandbakkels is a traditional Norwegian cookie, made by pressing into Sandbakkel tins. Learn how to make/prepare Sandbakkels by following this easy recipe. Chocolate Doughnuts is a very popular recipe. Learn how to make Chocolate Doughnuts by following this simple & easy recipe. Peanut Butter Cookies are flaky, crispy and slightly crumbly. Learn how to make/prepare Peanut Butter Cookies by following this easy recipe. Finnish Christmas Cookies are traditional cookies prepared on the festive occasion of Christmas. Learn how to make/prepare Finnish Christmas Cookies by following this easy recipe. 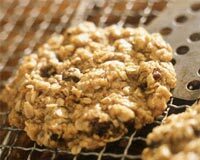 For the health conscious, the Oatmeal Barley Cookies, which have oats and barley as its base, cannot get any better. Sweet, delicious and crunchy, these cookies are a must try even if you are dieting. 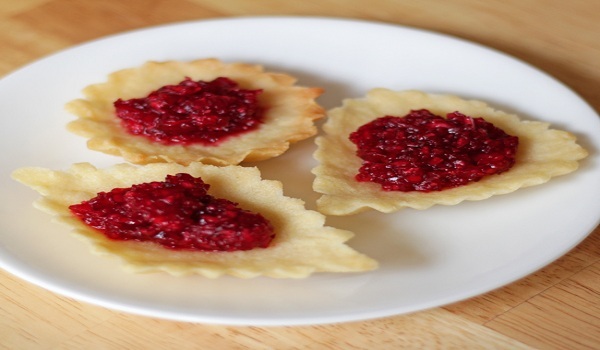 Norwegian Krumkake is a crispy, flavorful wafer-like cookie. Learn how to make/prepare Norwegian Krumkake by following this easy recipe. Panellets are traditional cookies prepared on All Saints Day in Catalonia. Learn how to make/prepare Catalan Potato Cookies by following this easy recipe. Peanut Butter and Jelly Cookies are soft and delicious cookies with a touch of jelly. Learn how to make/prepare Peanut Butter and Jelly Cookies by following this easy recipe. 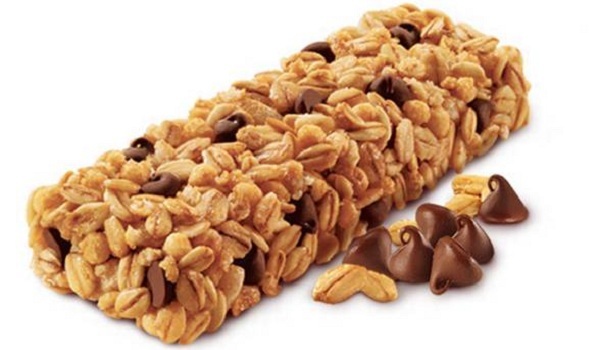 Cereal Bars come in handy when you're going to stay out the entire day or have the crazy hunger pangs at midnights. But what about when you are out of their stocks and can't go out to the store? Simple make your own at home with easily available ingredients. Snack on! 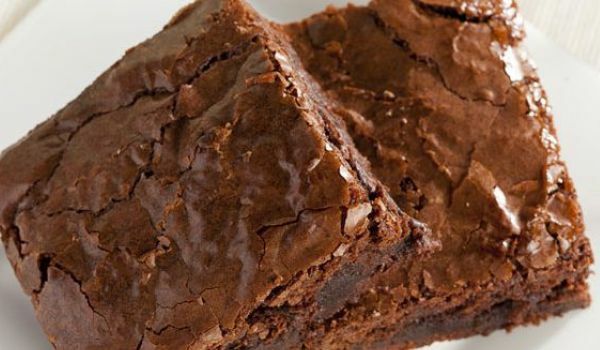 One bite of this condensed chocolate filled brownie and you'll be tempted to sweep the tray clean. Delicious and welcomed at any part of the day, the Bavarian brownie is a preferred desert for any glutton. 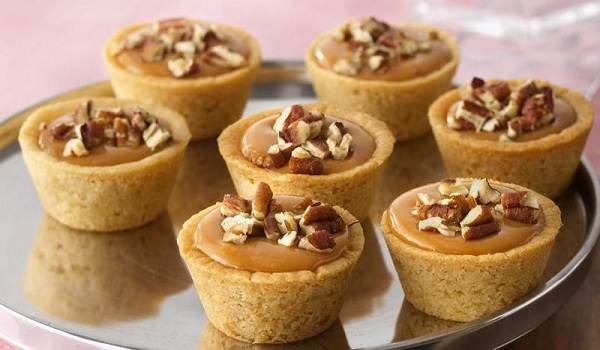 Sweet-lovers can rejoice with these exotic caramel cup tassies, which means you can now devour the richness of caramel in cupcakes, with the refreshing crunch of a cookie. Almond Kisses is a delicious and a healthy cookie that will fill your appetite. Learn how to make/prepare Almond Kisses by following this easy recipe. Amaretti is a a traditional Italian almond cookie. Learn how to make/prepare Amaretti by following this easy recipe. Blueberry Cookies is a very popular recipe. 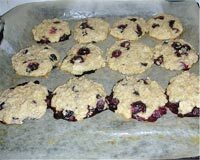 Learn how to make/prepare Blueberry Cookies by following this easy recipe. Frosted Sugar Cookies have low fat content and are a popular Easter recipe. Learn how to make/prepare Frosted Sugar Cookies by following this easy recipe. Chocolate Coconut Cookies is a very popular recipe. Learn how to make/prepare Chocolate Coconut Cookies by following this simple & easy recipe. 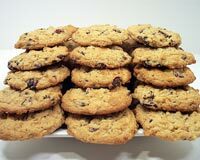 Oat cookie is a popular American recipe. Learn how to make/ prepare Oat cookie by following this easy recipe.